Raw did its lowest numbers since June last night, but that wasn't unexpected going against a big football game and the Emmy Awards. 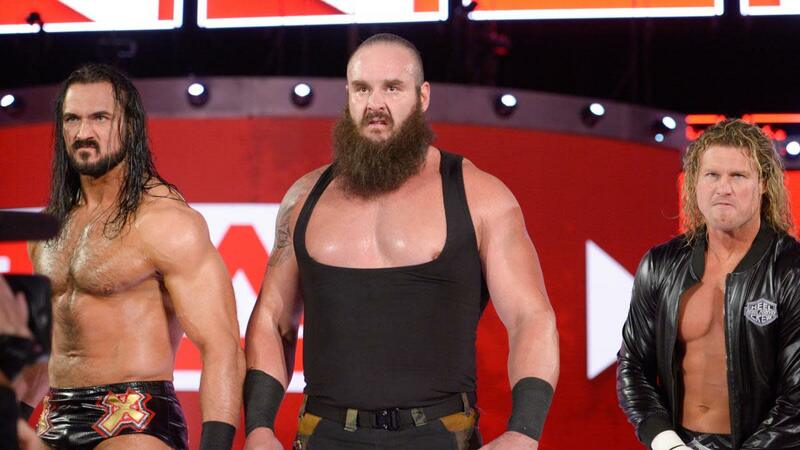 Raw averaged 2.66 million viewers, down three percent from the prior week. Normally Raw would get a bump coming off a pay-per-view -- but with the Seattle Seahawks vs. Chicago Bears doing 11.72 million viewers and the Emmys on NBC doing 10.21 million viewers, that made the difference. It was a typical post-PPV pattern with the biggest number coming in the first hour and a big drop in the third hour, even with a Roman Reigns vs. Baron Corbin Universal title match. Raw's second-to-third hour drop was consistent with both men and women across all age groups with the biggest drop of 12 percent coming with those over the age of 50. Raw ended up in eighth place for the night on cable, trailing news shows and ESPN programming related to the NFL. Raw beat ABC in all three hours, which ran rerun programming, as well as both CW and FOX. It beat CBS in the second hour.